Ted Craver (middle), Edison International chairman, president and CEO, was recently presented with EEI's Distinguished Leadership Award. 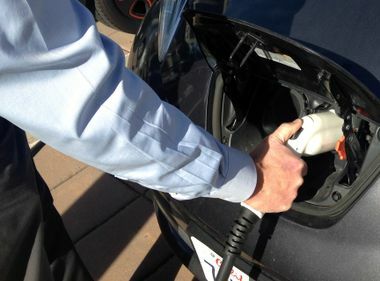 SCE's Distribution Resources Plan identifies a variety of distributed energy resources, such as rooftop solar, battery storage and electric vehicle charging. It also looks at how to modernize and upgrade the distribution system to integrate and encourage these new resources. Edison Electric Institute honors executive with its Distinguished Leadership Award. As chairman, president and chief executive of one of the nation’s largest electric power companies, Ted Craver is in high demand. Taking time away from the day-to-day bustle to reflect on the big picture is not always easy, the head of Edison International admits, but it is essential. Recently, as he prepared to head to Scottsdale, Arizona, to meet with industry peers at the Edison Electric Institute, Craver took some time to talk to Inside Edison about the big picture. Craver is the immediate-past chairman of EEI and is currently on its executive committee. During the group’s January meeting, the association awarded him with the Distinguished Leadership Award. As Craver accepted the award, he took the opportunity to reflect on some major milestones and offered perspective on what lies ahead for Edison International and the industry. 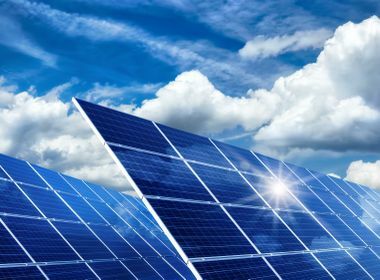 Southern California Edison’s plan is formally called the Distribution Resources Plan, a proposal that identifies a variety of distributed energy resources, such as rooftop solar, battery storage and electric vehicle charging. It also looks at how to modernize and upgrade the distribution system to integrate and encourage these new resources. The power system of the future will accommodate two-way power flow, with customers consuming electricity supplied by SCE and producing their own as well. 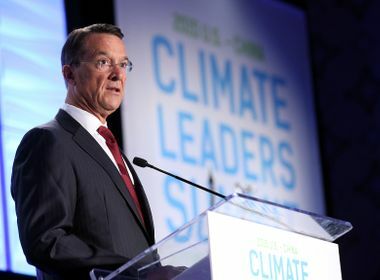 “At Edison, we believe it is our responsibility — and our opportunity — to help devise the solutions that support the move to a low-carbon and prosperous economy that the people of California want,” he said.